BizTV and BizTalkRadio announced the addition of a new top-of-the-hour news product that airs daily from 9:00 am to 5:05 pm EST. BizTalkNews is a five-minute top-of-the-hour news product that gives affiliates options. Stations can choose to air the entire five minutes or pick the segments they are interested in airing: News Headlines, Market Report/Business Headlines or a segment on Business Stories. Independent News Network, a division of The Media Gateway in Little Rock, Arkansas is producing BizTalkNews. “We are excited to partner with BizTV and BizTalkRadio on this new venture,” said Jeff Lyle, President of The Media Gateway. I rarely think of the fourth of July as anything but another Holiday. A parade, some fireworks, picnics with watermelons, and pies. Did I mention fire works? One of my favorite memories and a pivotal moment in my youth happened as I watched a pocket full of black cats blowing up in my very own pocket. Very cool in front of my “girlfriend”, and oh yeah I set her sisters hair on fire trying to be cool with a small bottle rocket. I had watched others casually flip small bottle rockets in the air after lighting it from a punk held in ones teeth. Well, at 14 years old I was ready for such a challenge as lighting and tossing a bottle rocket. So, for my first time ever I lit a rocket tossed it high in the air for safety, only to see it arc over the crowd and land in my girl friend’s sister’s hair styled with flammable hair spray. Best of all! The loud pop right at the finale of the bottle rocket. No fingers ever pointed in my direction so I was stealthy by luck. I disappeared to the watermelon seed-spiting contest. Not too good at that test either. This weekend is the 4th so happy Fourth of July for all Americans. For reasons no one living can fully appreciate a group of people decided to declare our independence. Since then many more have followed to shape a nation. There has been progress from every generation since the foundation of our country. Many National Pivots are yet to come. Consider today July 2, what these people who started this defiance of a sovereign Kingdom were thinking. As they no doubt reflected on what they intended to do in the next 48 hours. It had the consequences of death. In fact many did come to that consequence. Some starved on POW boats in the Hudson and came to a harsh end and all sort of war hazards prevailed. I would think to make those determined intentional decisions of our founders must have included a strong faith in God. For who can ponder such things without consideration of God’s role in their destiny? I call them serious historic gamblers who put it all at risk. Enjoy the Fourth! May greater things come of this Nation. Pray for the days to come. Ed has been involved in media and Internet technologies for over 30 years. 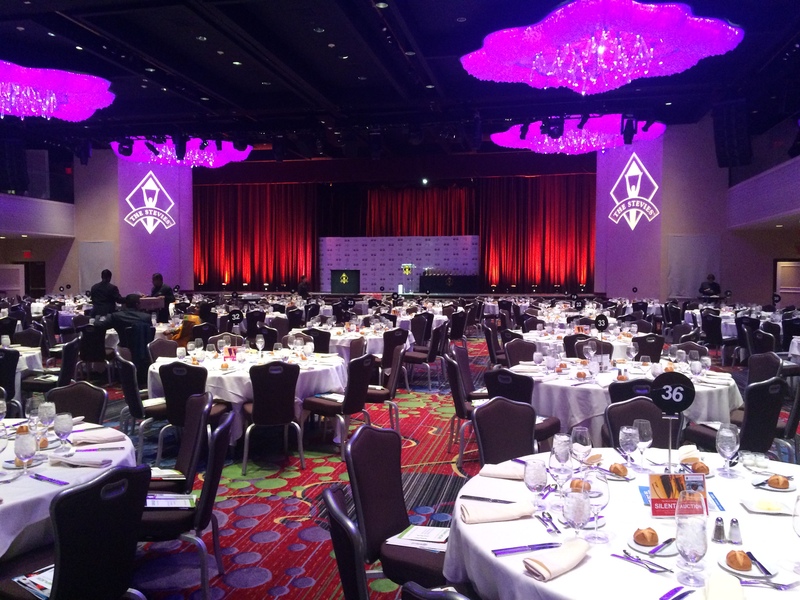 He was one of the founding individuals of the Regional Sports Networks that make up Fox Sports. Following Fox sports Frazier was involved in a joint Venture with Coserv Electric in the deployment and creation of advanced fiber networks. Through the CoServ Joint Venture he supplied advanced Internet technologies, for design, development and Internet marketing. Frazier has years of experience in Internet marketing and media, including, pay per click advertising, video streaming, banner advertising, Google adwords, Yahoo, MSN, and other directory and Internet marketing systems including direct e-mail, and user targeting advertising. His interest in Internet technology management for his clients is targeted to insure best practices in Internet marketing and ecommerce. Ed is a graduate of the University of Texas at Arlington. He provides consulting services in the field of Integrated Media. This involves traditional broadcast media and emerging media via satellite and the Internet. He has served on the boards of publicly traded companies, privately held corporation and non-profit organization. How you consume media has changed. According to industry experts, while TV sets are still the number one way to consume video, watching content on a device other then TV is up 400% in the past 18 months. In fact it has been widely reported that in 2013 the number of cable subscribers dropped for the first time since cable TV launched. Netflix and YouTube account for at least 50% of all streaming content online in the US. So what does that mean for the cable industry? The National Cable and Telecommunications Association renamed their annual convention The Internet & Television Expo or INTX for short. 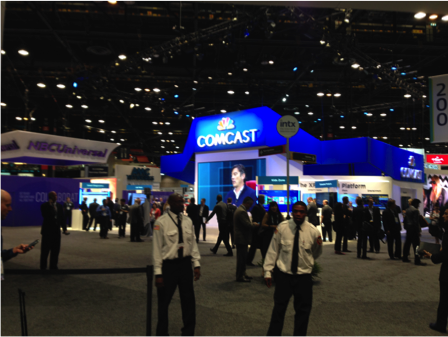 The National Cable and Telecommunications Association held its annual meeting last week in Chicago. Interesting enough, The National Cable Show has rebranded and is now called The Internet & Television Expo, or INTX for short. Not only has the industry recognized the need to include the Internet, it got first billing at the show. CableLabs is a non-profit research and development consortium that works with the large cable companies in developing technology at a rate that is affordable and meets the ever changing demands of the consumer. Worth noting, cable TV is still the largest form of delivery of content. Currently 90% of US Homes still pay for TV. But, as McKinney points out, more and more providers are using the Internet to delivery content. Will there be enough bandwidth to keep up with the demand? Will streaming content online verses cable or satellite save the consumer money? Is the Internet the answer to the demand for an “al a chart” menu of programming? The cost for traditionally produced content continues to rise eight to 12% annually. Yes and no to both questions. By opening up content via the web, or what the industry refers to as “over the top,” meaning content delivered by the Internet verses the cable set top box, there are less bandwidth issues. Even satellite has a limit to the number of channels they can deliver. But the Internet, at least for now, seems to have an unlimited amount of bandwidth. More bandwidth gives smaller, more affordable programmers an outlet to deliver their content. This means the consumer has more choices to fresh new content at an affordable price. Where the consumer will find cost going up is the more traditionally produced content they currently get through their cable provider. ESPN is the perfect example. Under the current cable model, the consumer pays about five dollars per month to get ESPN. Yet, set top box data shows less then 20% of consumers actually watch sports. NFL being the exception, drawing about a 30% audience. So imagine the cost of ESPN in an “al a chart” world. Think Pay Per View. In ESPN’s defense it is not cheap to produce a live sporting event in HD. So if the cable industry moves away from traditional cable to an “al a chart” model, the cost would increase for those consumers who want the content. Sudden Link Cable went as far as to drop all Viacom (CBS) programming because of the rising cost of produced content. In truth the answer seems to lie somewhere in the middle. Dish’s Sling TV is perfect example. Sling TV offers consumers a package of channels they can watch on their mobile device, tablet or traditional TV through RoKu. Bandwidth delivery gives the consumers the freedom they want, and the package keeps the prices at a lower rate. Channel Master rolled out its new IP box at the National Association of Broadcasters Convention last month. The box combines an over the air antenna, built in DVR and channel apps for additional content. The antenna helps Channel Master avoid retransmission fees, which are fees the big networks charge cable companies for the rights to carry their content. The content is free over the air, so that alone saves the consumer money. The built in DVR allows the consumer to watch the content on demand, and the built in channel apps gives access to additional content. Not currently offered on mobile devices, but another example of how the Internet can reduce the cost for the consumer. Before social media, content on TV was used to drive an audience to a website. Social media has reversed that by using Twitter, Facebook and other social media sites to drive an audience to TV. Live programming has been the only answer to the problem, like a sporting event. Both east and west coast viewers are watching the sporting event live, so no spoilers. Some networks are solving this problem by having viewers interact with live programming in real time on the east coast, and then playing back the interaction during the west coast feed. Youtoo America is a perfect example. In the interest of full disclosure, the parent company of BizTalkRadio and BizTV also owns Youtoo America. The concept behind Youtoo America is that you, the viewer, can be on TV. The Network launched two live shows last week that discuss the trending topics of the day. The viewer or consumer can interact with the program by voting on the question of the day in real time, texting a message that scrolls across the bottom of the screen or even submitting a short video that could be played with in minutes on TV. The idea is to use social media to drive an audience back to watching live content. The trending topics are first put out on social media. Viewers tune in live to see if their comments or videos made it on air, or to see how the rest of the country voted in the poll. Interesting enough, the NBA is taking the opposite approach in its telecast according to McKinney. They find that sports consumers want to watch the game on TV without a lot of distraction on the screen. So the NBA is experimenting with an app that will provide stats, the score and social media comments. The app will run live during the telecast of the game. Finally, is there any new TV technology to keep the consumer’s interest? Yes, and it is called Ultra HD. But it is not what you think. Ultra HD is not about a higher resolution, like the first generation HD TVs. Ultra HD is all about the amount of color it can display. Current HD sets only allows about 38% of colors the human eye can see. Where Ultra HD allows up to 70% of the colors the human eye can see. “Resolution will not be as important as the color spectrum with the new TVs,” says McKinney. The good news for consumers, the price of an Ultra HD TV is expected to come down in the next couple of years. Technology changes, and media has always been evolving and reinventing itself. Cable TV is the latest medium to use the Internet to deliver content. The biggest hurdle is not the distribution, but how the industry keeps the cost of produced programming down in the fragmented world of delivering the consumer the content they want, on the device they want, when they want to watch. Scott Miller is the EVP of Centerpost Limited, a private media holdings company that owns BizTV, BizTalkRadio and Youtoo America. 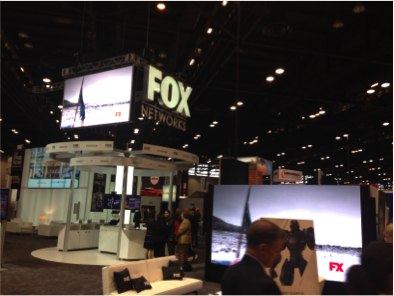 Miller recently attended the Internet and Television Expo in Chicago and reports on how the industry is dealing with the changing landscape. 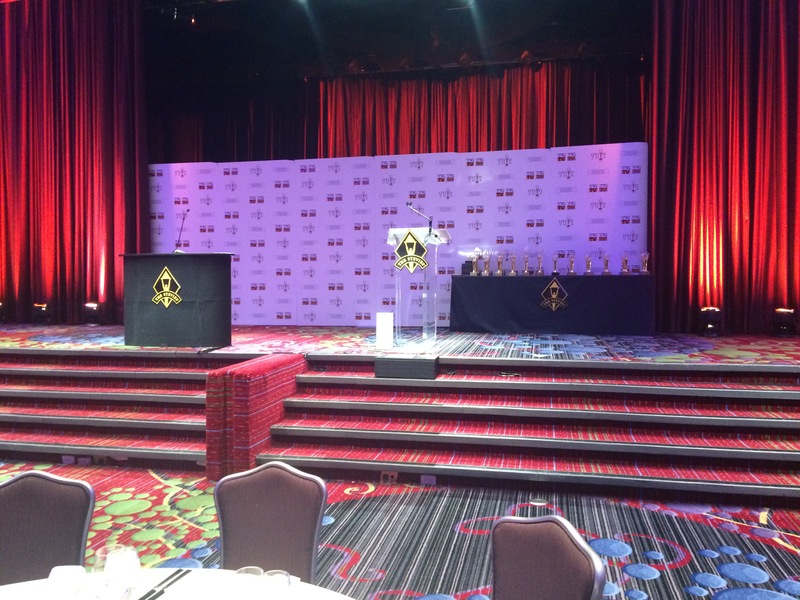 The Stevie Awards are on BizTV Friday, Jan. 30 at 10pm EST and again at 5pm Sunday, Feb. 1. Check your local listings or tune in online at FilmOn.com. 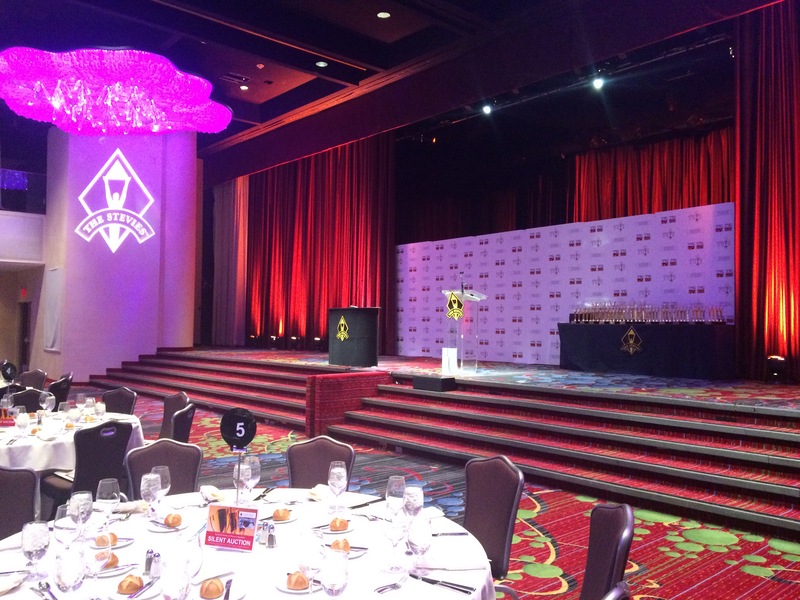 The Stevie® Awards Ceremony for Women in Business will be broadcast on BizTV this Friday, January 30th, at 10pm! Be sure to tune in. If you don’t get BizTV in your area, watch online at FilmOn.com. 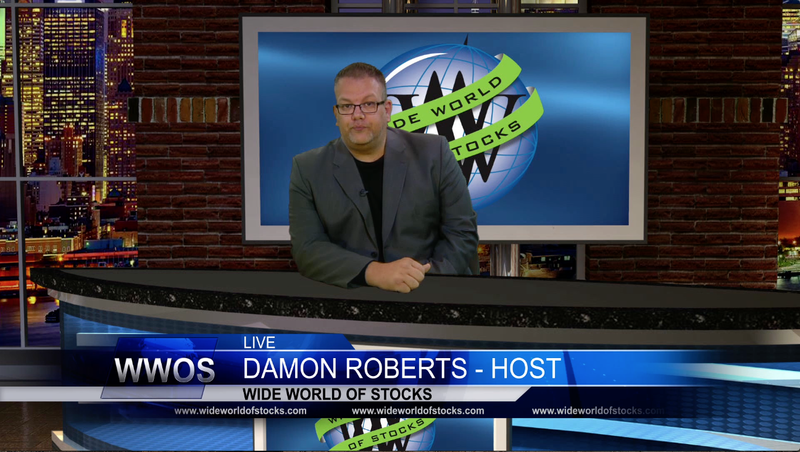 Welcome Wide World of Stocks to the BizTV family! 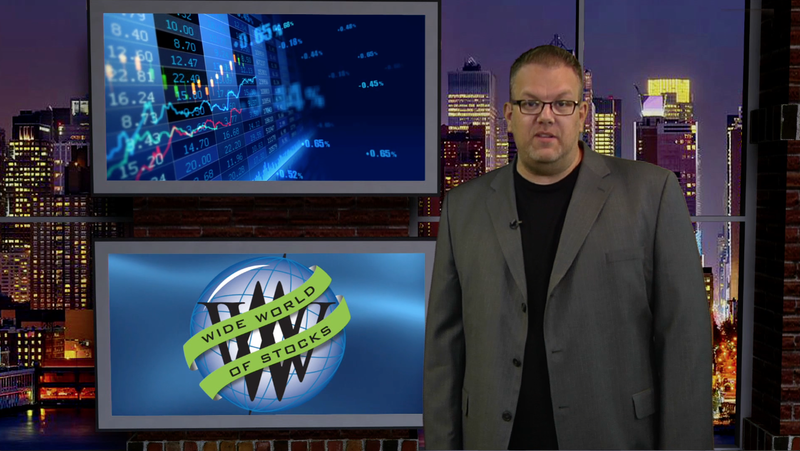 We’d like to welcome Wide World of Stocks to the BizTV family! 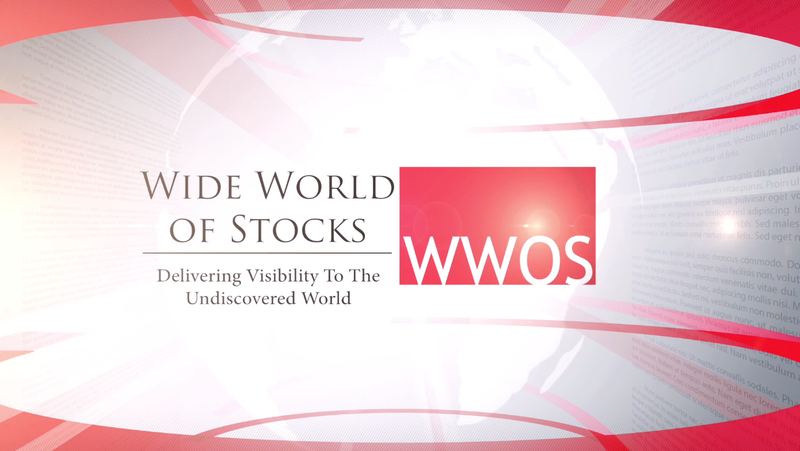 Wide World of Stocks (WWOS) delivers visibility to companies in the micro and small-cap sectors. It offers a comprehensive awareness package that provides valuable exposure for your company, products and services. WWOS is a print and digital content provider with multi-channel integration including television, radio, video, webcasts, podcasts and a magazine in both digital and print formats. The program has been seen in 100+ million homes, regionally and nationally on cable and major networks including CBS, NBC, ABC, and FOX. Wide World of Stocks is a subsidiary of Valhalla Venture Group, LLC. The Wide World of Stocks airs every week day at 5pm.